There really aren;t enough mystery films made anymore. Lots of movies with twists, but not many mysteries. I miss that. Let’s bring back true mysteries, people! 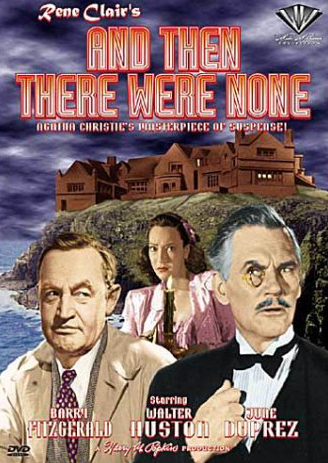 Because And Then There Were None is just plain fun to watch and puzzle over. Truly a movie you’d want to watch with people while wearing nice dresses. The gist: Eight guests have been invited to stay at a manor house, attended to by Mr. Rogers (played by Richard Haydn with the best accent known to film) and his wife. Their host is Mr. Owen and his wife, who never appear because why would they? It’s a mystery film! Ladies and gentleman, may I present to you the inspiration for Clue. What I “learned”: The one thing this movie gets wrong is that people often let their stereotypes steer them away from the truth. I won’t spoil who the killer is, but suffice it to say that it’s someone that most people in the audience suspected from the beginning. The “hero” is exactly who we’ve been taught to think could be the hero, and the people that are truly innocent mostly adhere to the stereotypes of the time. Now, I’m not one to criticize the work of Agatha Christie. It’s also foolhardy to suggest that we change influential works of the past. But it’s a bit dampening to see people’s stereotypes being confirmed, especially when solving a mystery. The opposite is often true in life. Unless, of course, Ms. Christie was trying to make a point about stereotypes proving Occam’s Razor in an era where racism and sexism prevented many from living the life they wanted. I honestly wouldn’t have put it past her. See this movie if you like: Mysteries that fit a very comfortable format. 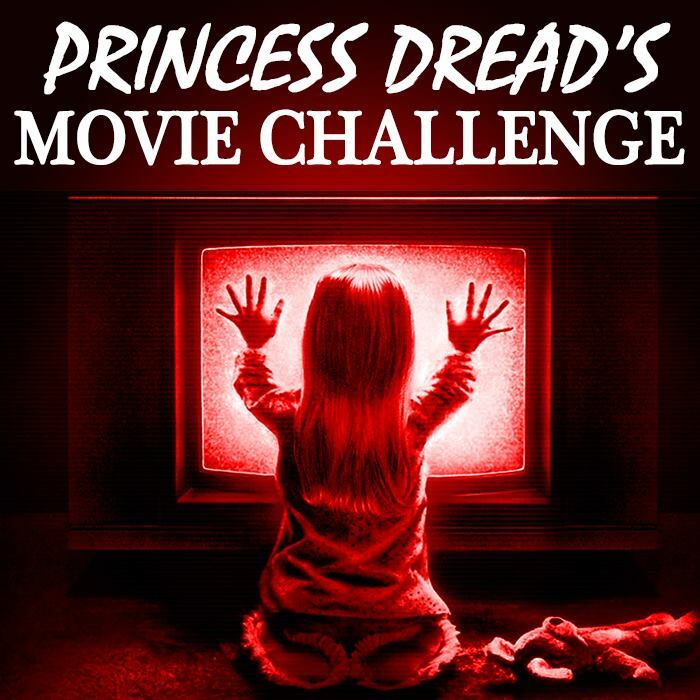 If you’ve ever read or watched a mystery, you’ll immediately recognize the format of this movie. It feels like a Nancy Drew book, in the best possible way. Avoid this movie if: You’re looking for a movie with a twist. There’s no twist here, only a solution. And after a solution, there isn’t really a ton of action. It’s just over. But if you just tweak your expectations to expect something a little more classic, you’ll probably be fine. There just aren’t many movies made like this anymore. We have to adjust ourselves, coming in from the 21st century.